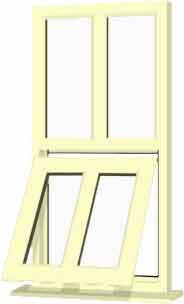 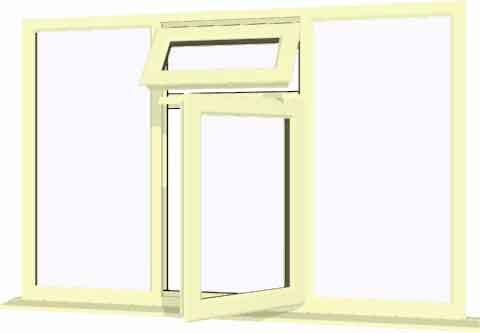 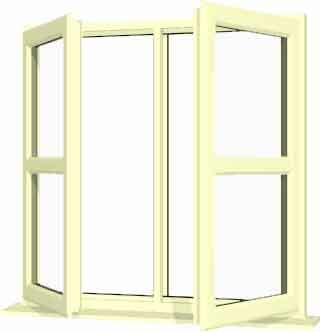 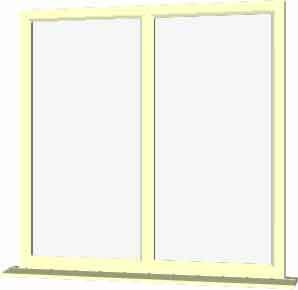 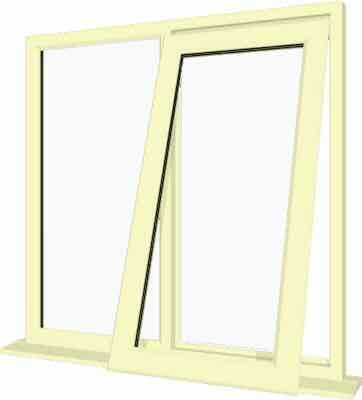 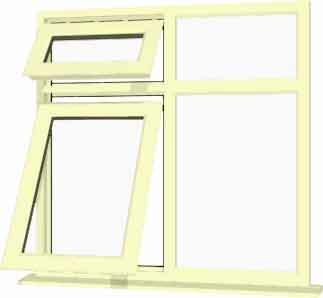 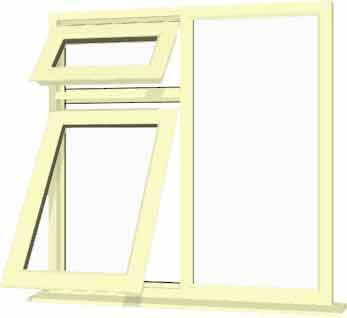 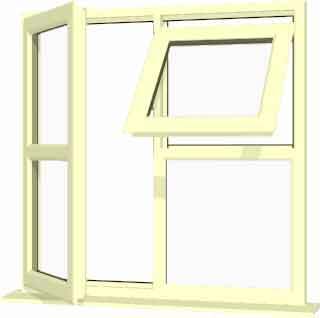 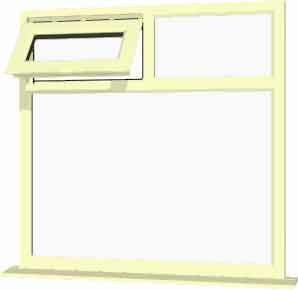 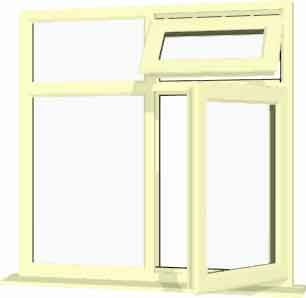 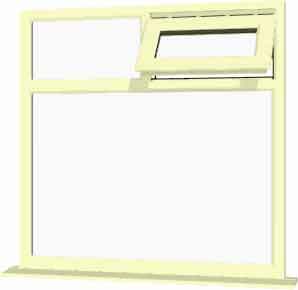 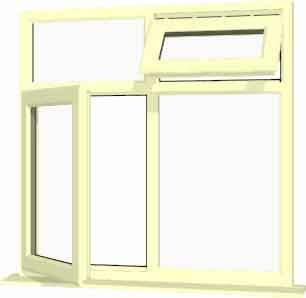 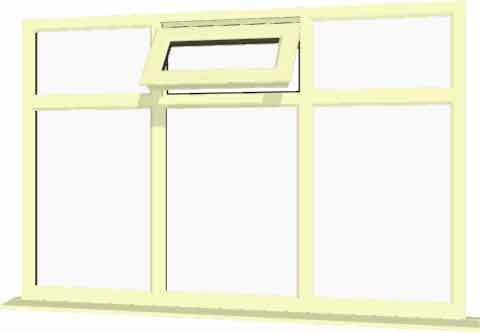 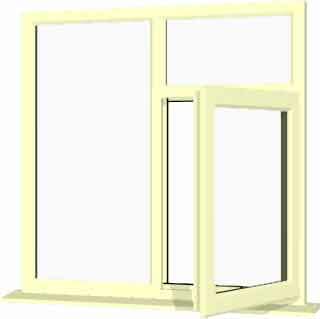 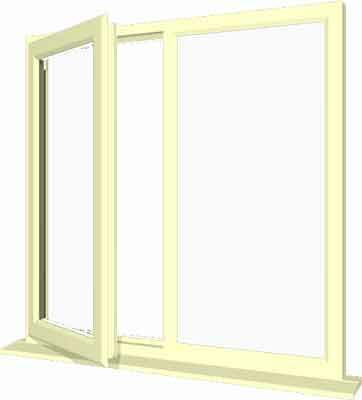 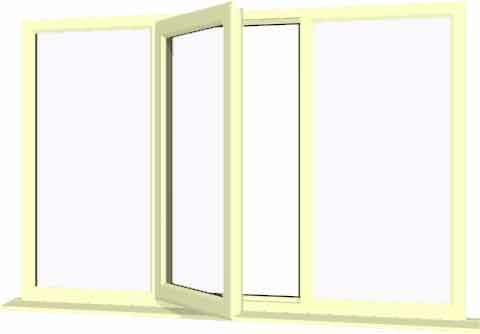 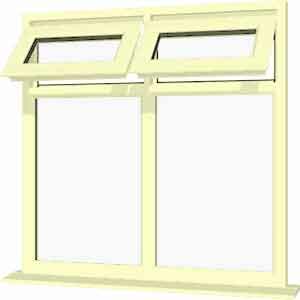 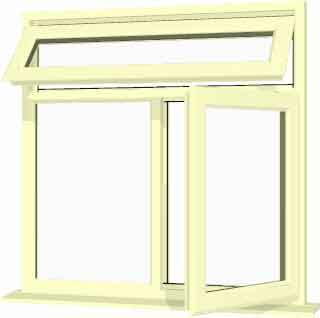 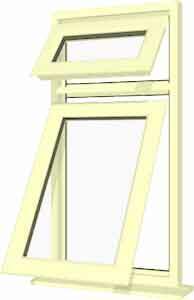 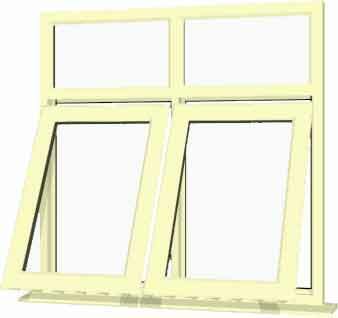 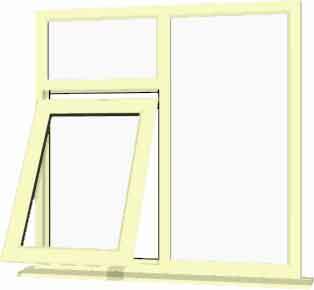 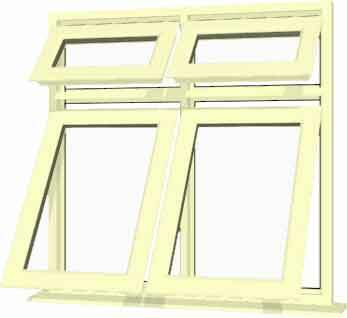 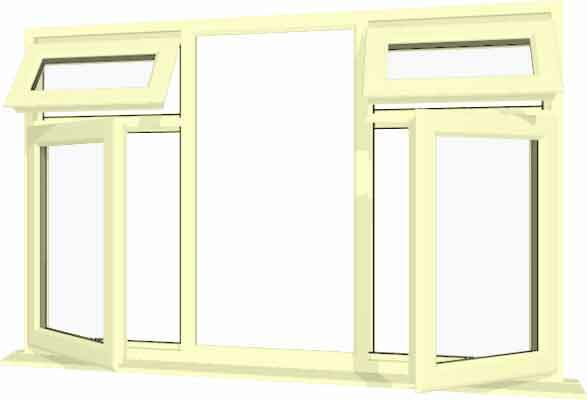 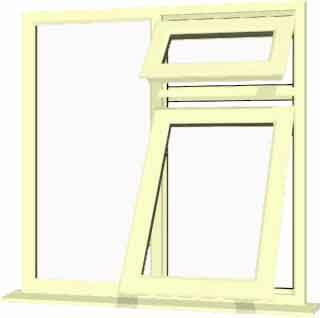 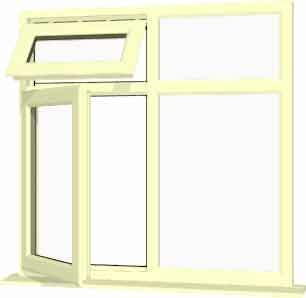 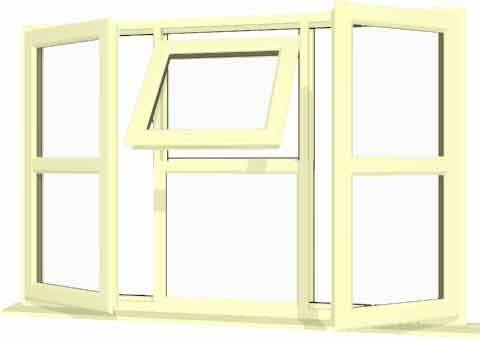 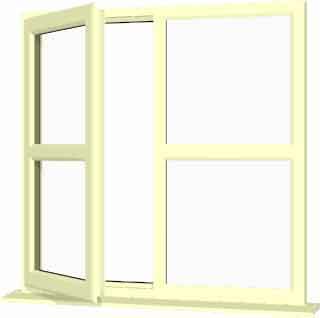 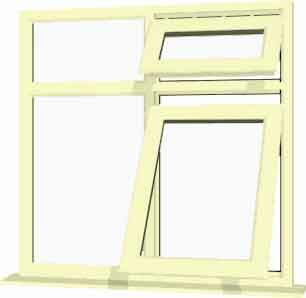 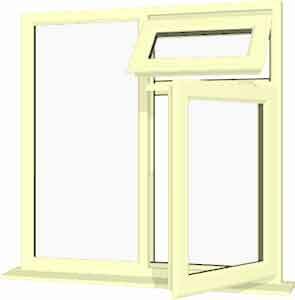 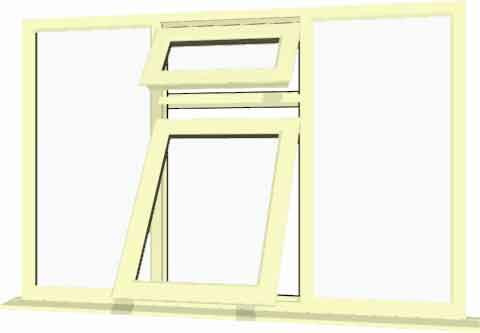 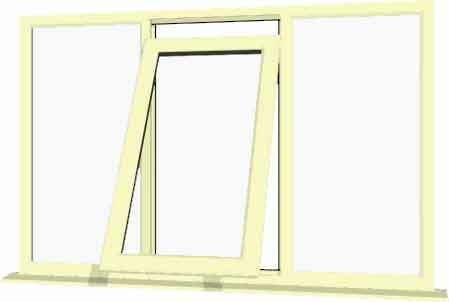 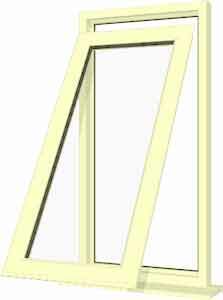 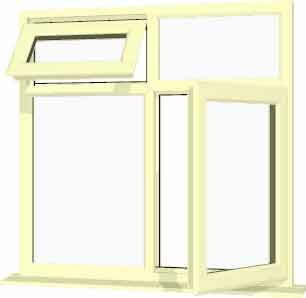 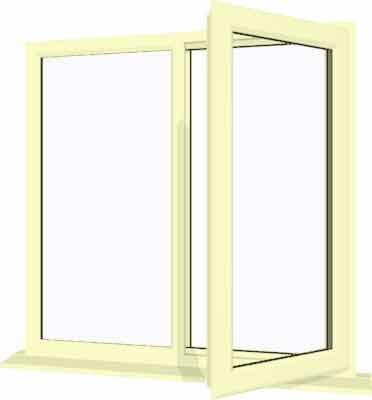 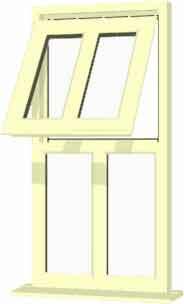 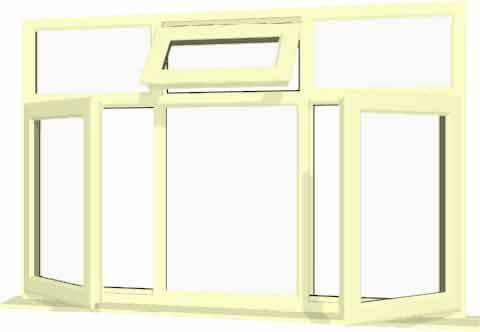 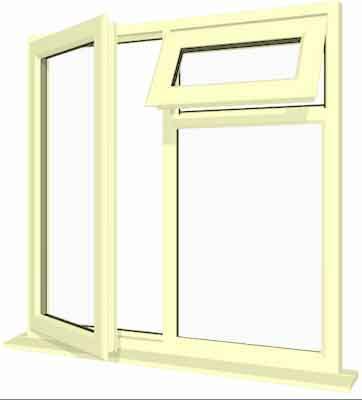 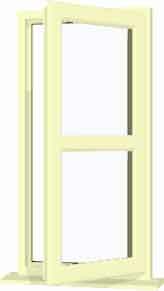 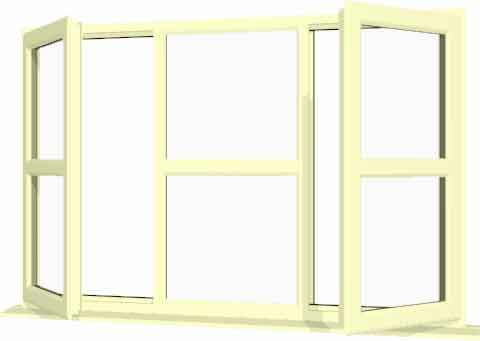 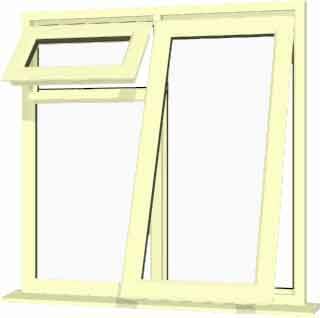 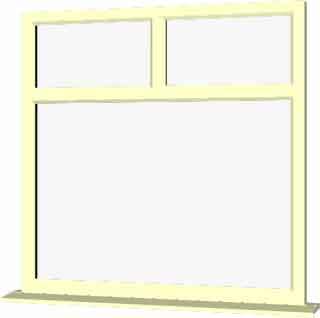 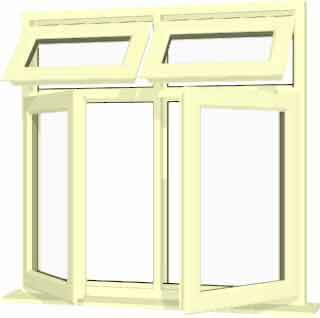 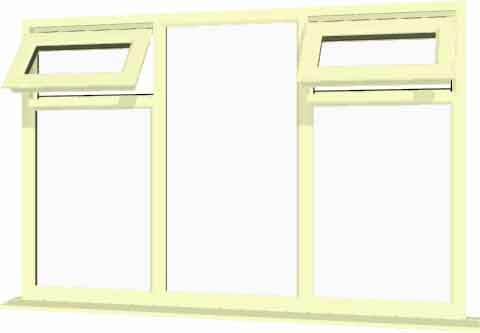 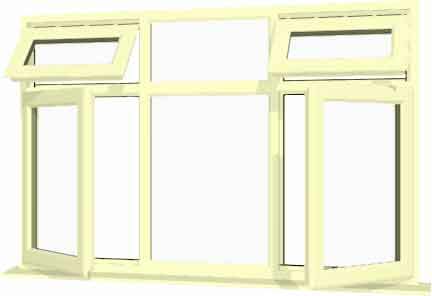 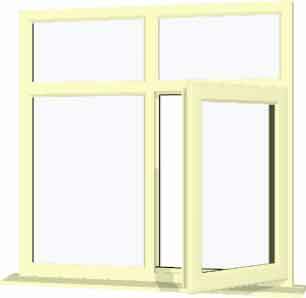 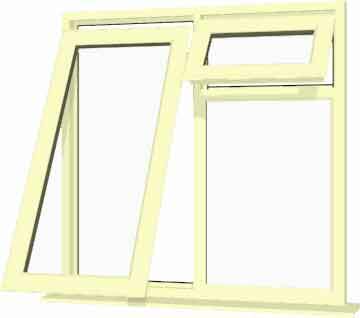 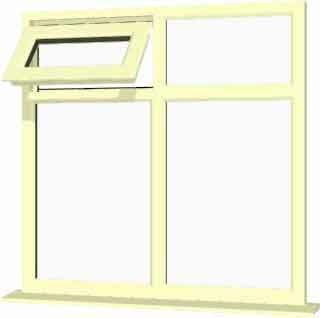 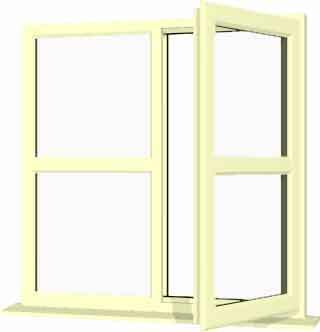 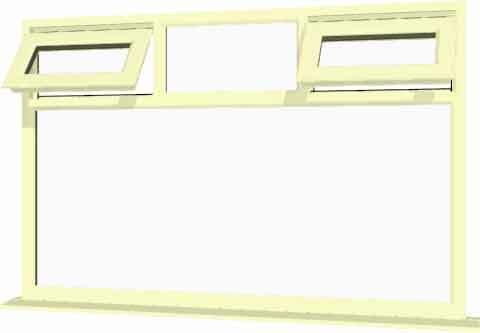 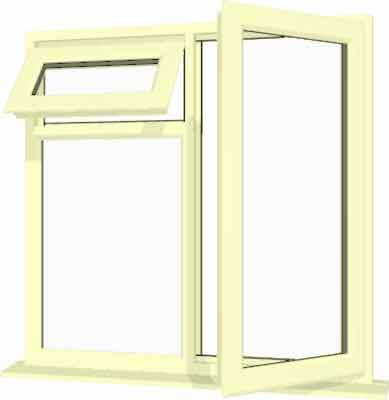 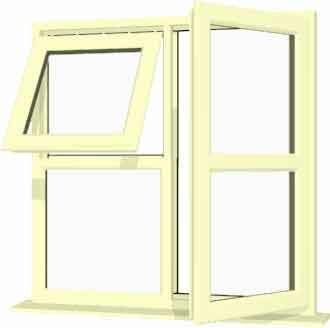 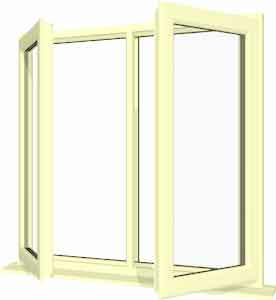 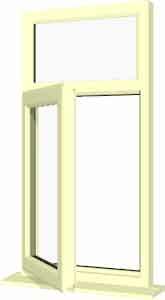 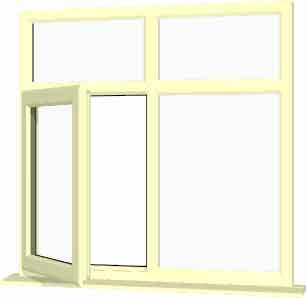 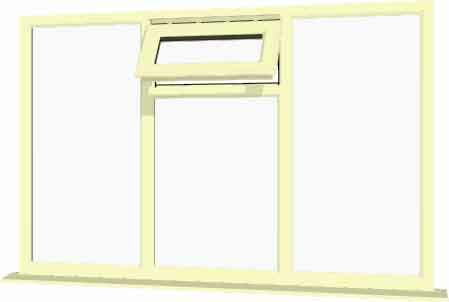 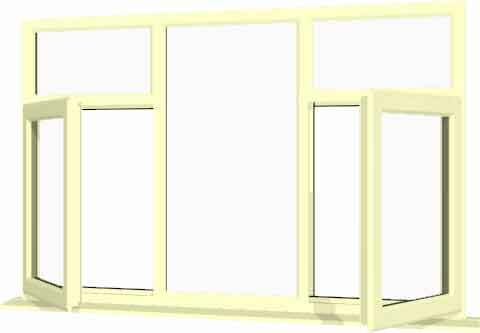 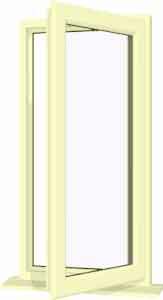 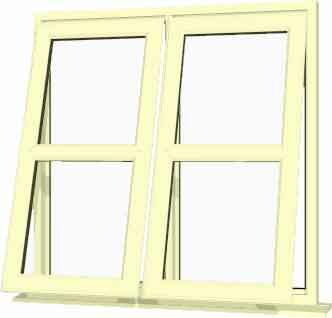 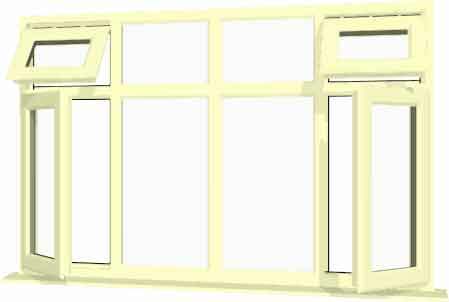 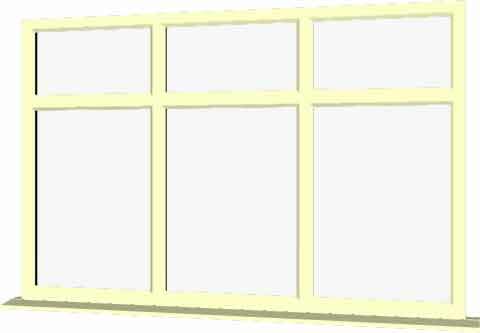 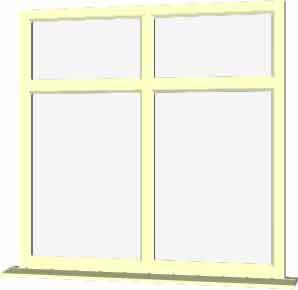 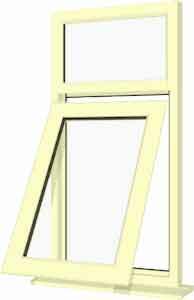 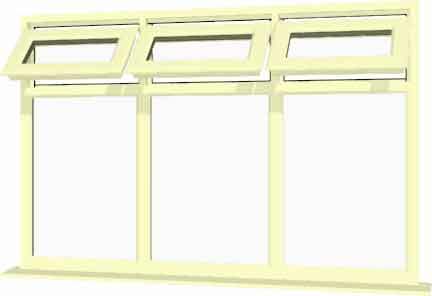 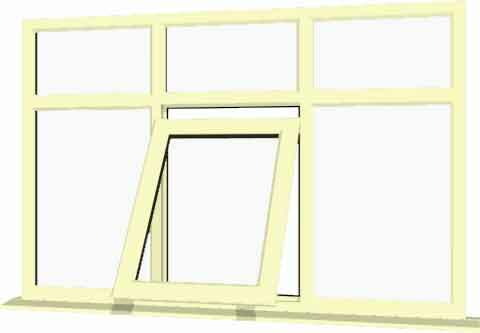 Offering quality made to measure cream upvc windows supply only and guaranteed low prices from just £65 inc VAT. 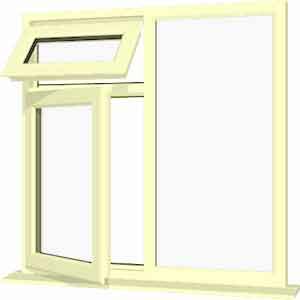 Buy hassle free online and direct from the UK's leading coloured upvc window supplier. 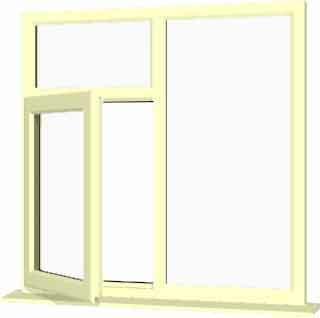 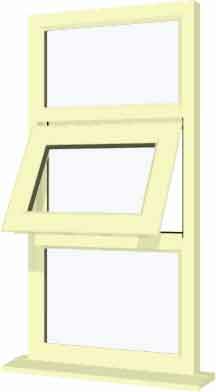 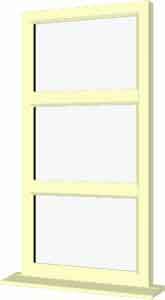 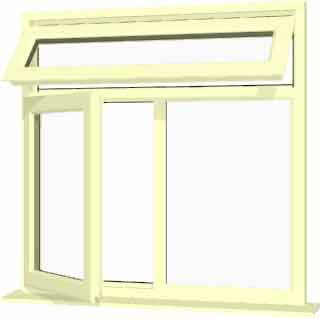 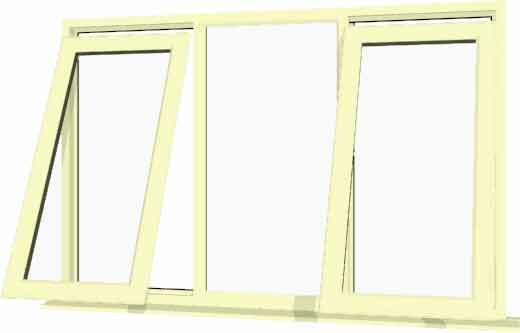 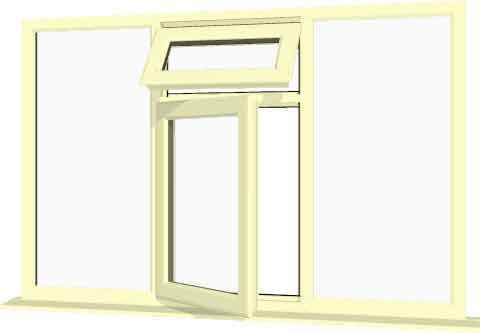 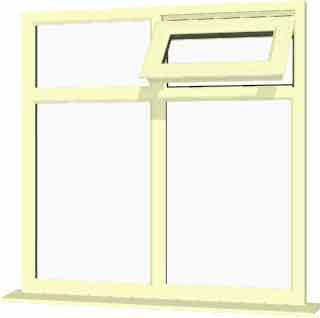 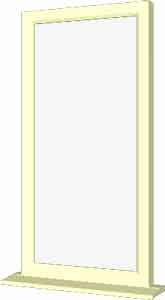 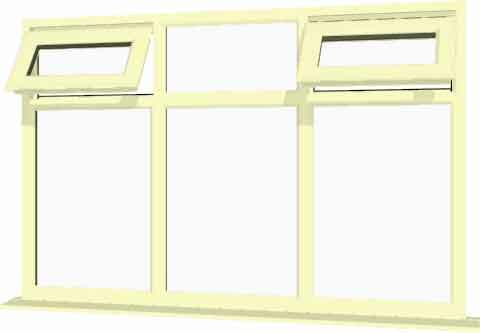 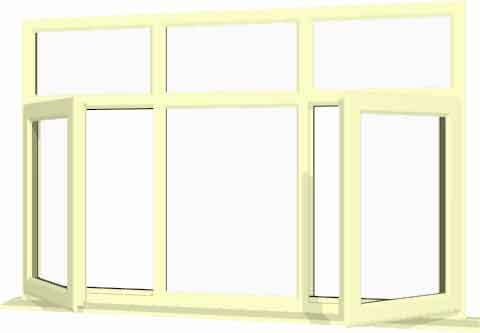 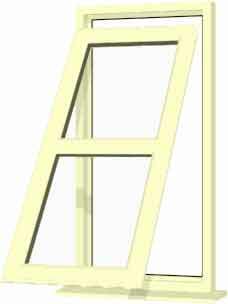 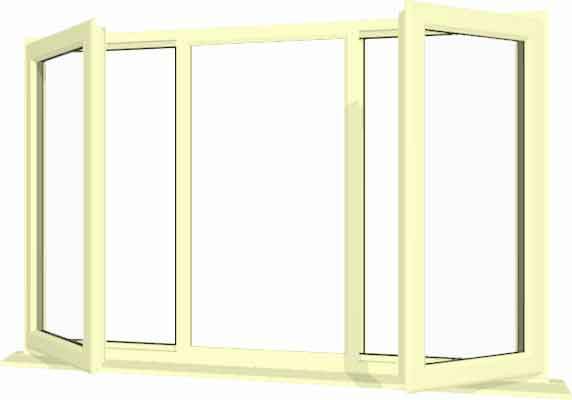 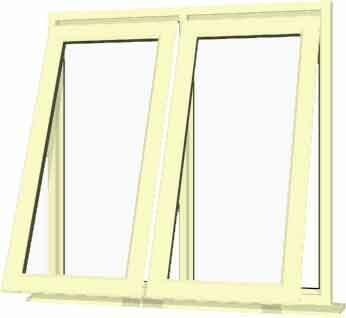 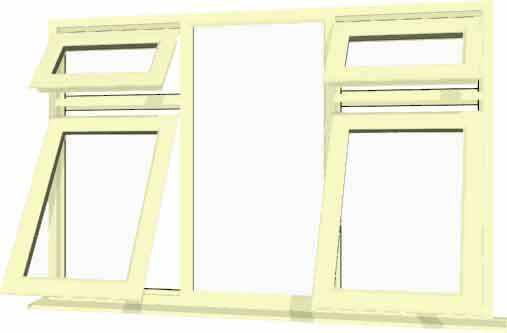 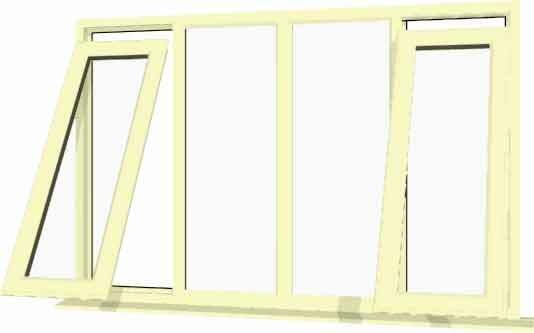 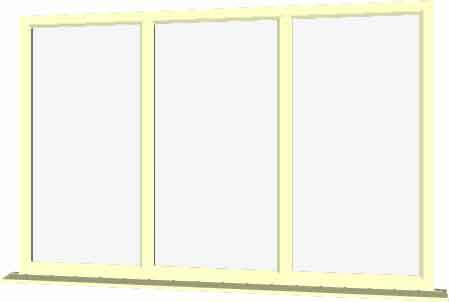 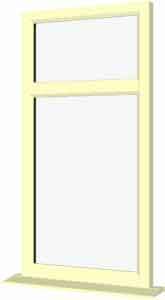 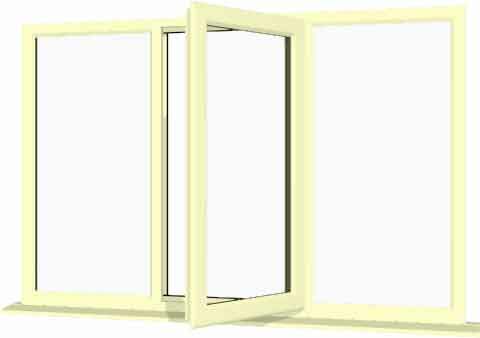 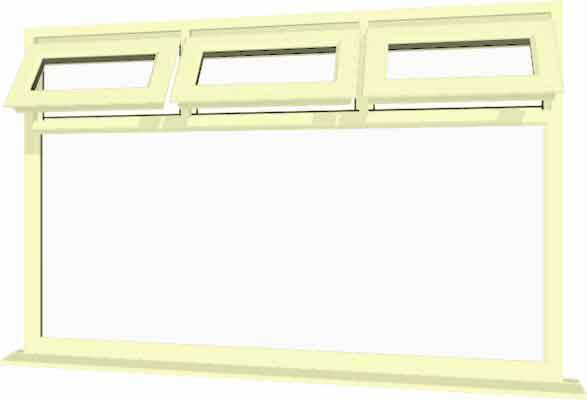 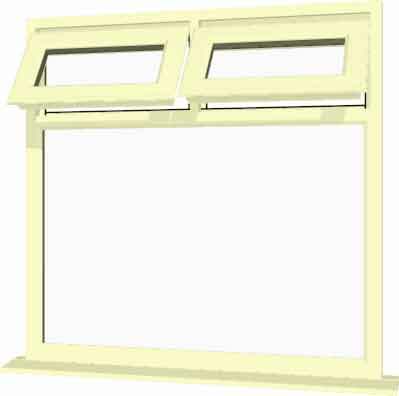 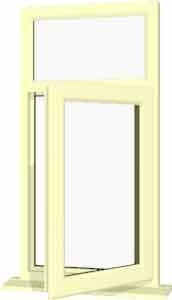 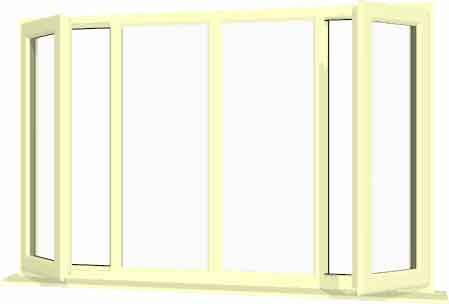 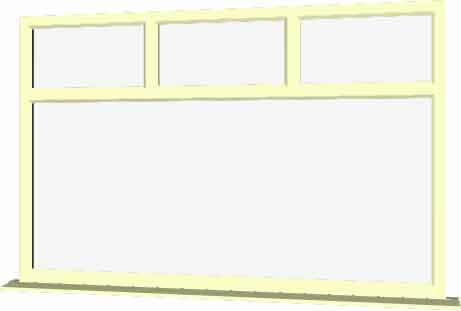 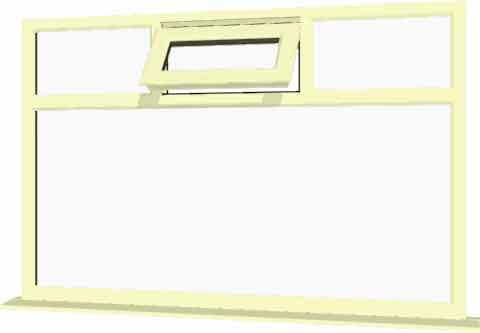 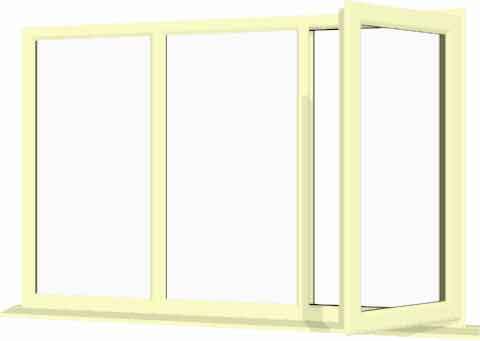 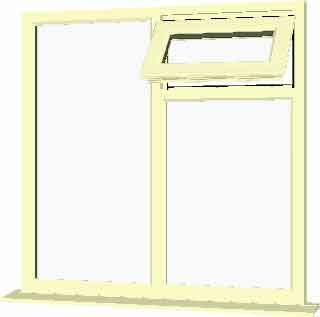 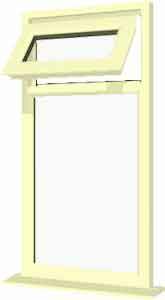 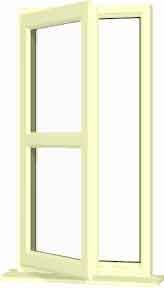 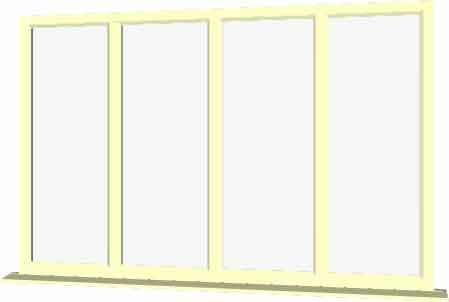 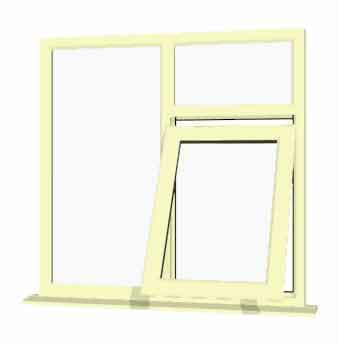 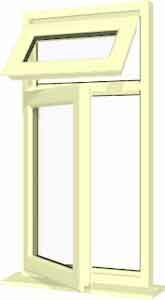 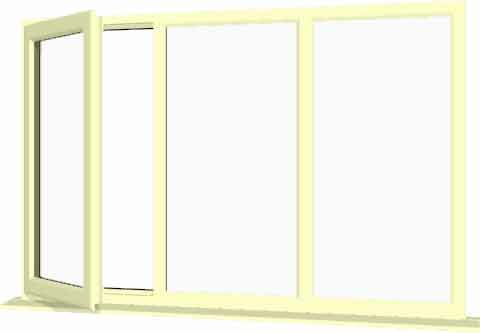 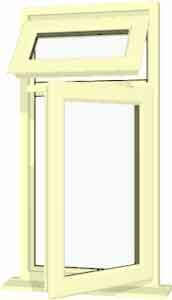 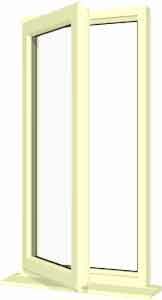 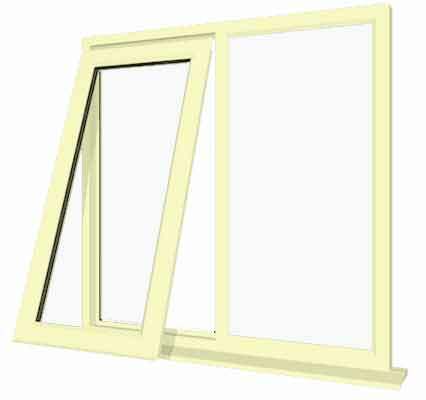 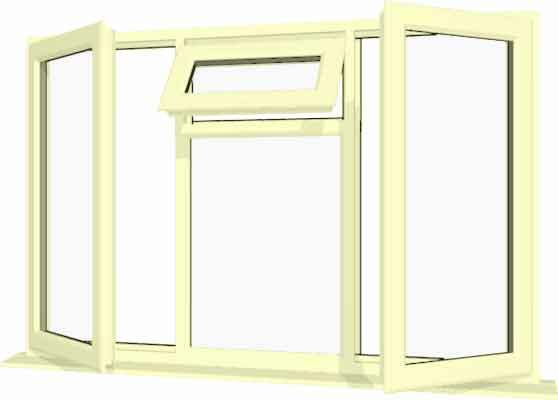 Supplied with energy efficient argon filled Pilkington K softcoat Glass™ and with a choice of hardware and glazing options along with a service second to none, you can rest assured you will receive fantastic quality diy cream upvc windows supply only.